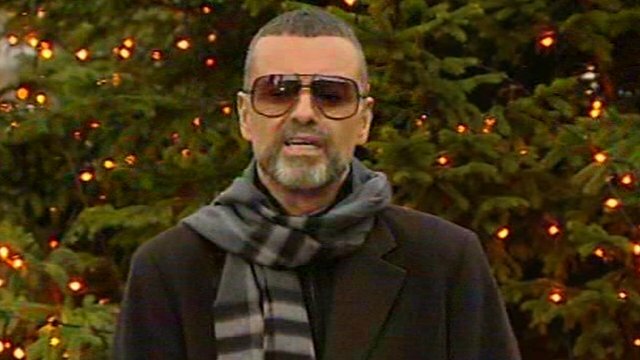 George Michael: Fortunate to be alive Jump to media player The singer George Michael has said he is "incredibly fortunate" to still be alive after a month suffering from pneumonia in a hospital in Vienna. 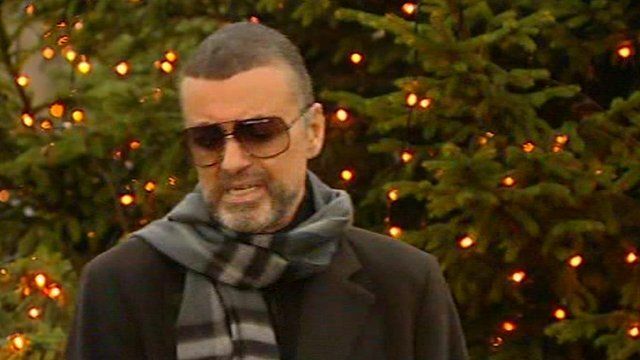 'It was the worst month of my life' Jump to media player George Michael has returned to the UK after being treated for "severe" pneumonia in Vienna last month. Sick George Michael shelves tour Jump to media player Singer George Michael has cancelled the remaining dates of his tour because of ill health, his publicist has confirmed. 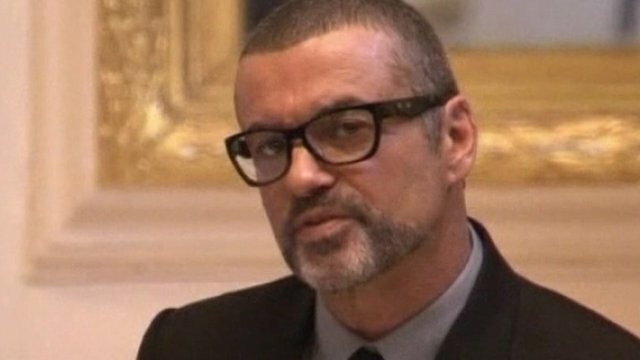 The singer George Michael has said he is "incredibly fortunate" to be alive after a month suffering from pneumonia in a hospital in Vienna. Emotional and looking frail, the singer thanked doctors he said had saved his life, and promised to resume a cancelled concert tour once he has recovered. The BBC's Daniel Boettcher reports.